Art Parties in painting, drawing, symbols, colours, patterns, textures, design, form, shapes, numbers, collage, pencils and more all on a canvas. One whole canvas is given to each child. 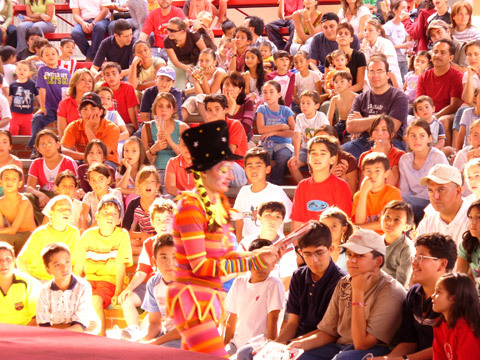 Children and adults will learn a wide range of skills to provide them with an understanding of the ancient arts of circus, drama and art that originate from Egyptian and Greek cultures, among many other cultures from around the world. 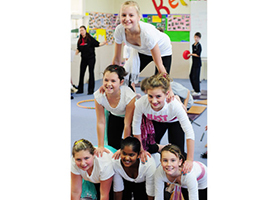 Students will gain coordination and confidence in themselves as individuals and as a group. 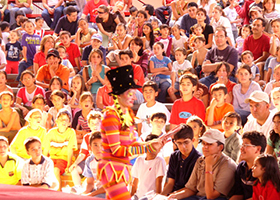 They will enjoy creating their very own routine and tricks which they can perform for friends and family. 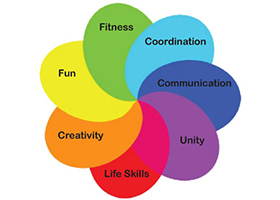 Students will enjoy the world of the arts, and discover true creative talents. Students take an adventure with the changing patterns and shapes, and observe truly beautiful forms, on a journey through the world of Kaleidoskope. Workshops are available for your function or event. 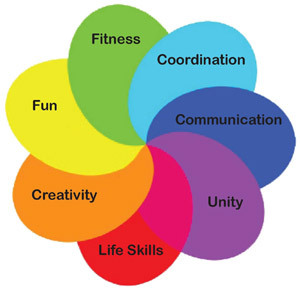 Recommended for schools, festivals, fetes, fairs, markets, kindergartens, conventions, clubs, community centres, libraries, companies, corporate team building, colleges, oshc, holiday programs, birthday parties, weddings, country events, youth groups, special needs groups, disability groups, camps, sport centres and special events. 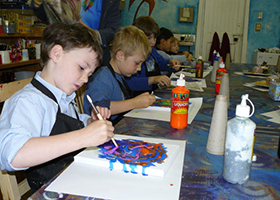 We go to your venue, or you can hire a hall or The Art Studio to enjoy a personalised workshop. The Art Studio is a shop, studio and venue for classes. Duration : Duration of workshops varies between 30 minutes, 1 hour, 2 hours or may be a drop-in workshop that lasts for 3 hours. Jessica Pierce worked overseas for 9 years throughout England, Italy, Mexico, South Africa and Europe performing and running workshops. 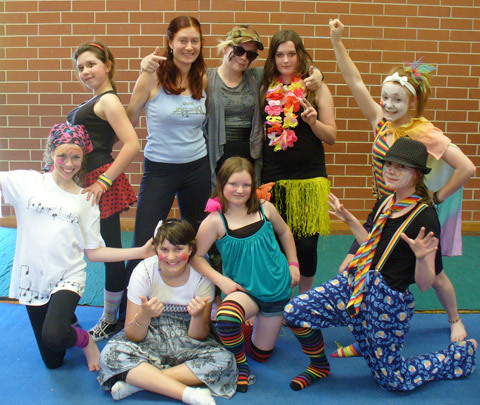 She has spent the last 5 years here in South Australia conducting workshops as Jesstar Entertainment. 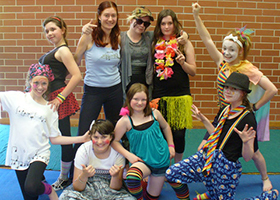 Jessica Pierce has also been providing services to Circus Elements, Zig Zag Circus, Aardvark Entertainment, Essential Talent, Mighty Good Productions, Ink Pot Theatre, Cirkidz, Snappy Productions and Carclew Youth Arts Centre. She is an admirable and inspiring teacher and performer for all who wish to develop their highest potential and talents. Jessica specially selects other extraordinary performers, trainers and artists who work at the heart of Kaleidoskope in serving the greater community. 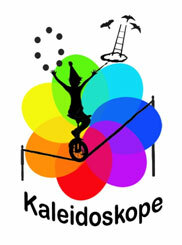 Regular classes are also available in circus skills and for art workshops at various locations in Adelaide. View the workshop program page for more details below. Please book your classes as there are limited places available. Classes are subject to change with out notice. 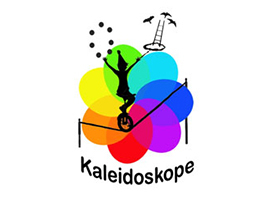 Kaleidoskope has insurance, public liability, national police certificates, Catholic police checks, mandatory reporting certificates and a child safe protection policy.